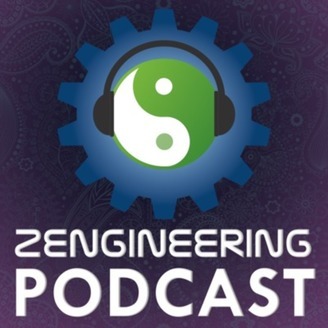 Zengineering Podcast is for everyone who loves Science & Technology and also cares deeply about the beauty of Life's Big Questions. We (Adam & Brian) are obsessed with the spot where modern Science, Technology & Engineering meet Philosophy, Art & Spirituality. We have found this to be the place where the most interesting questions are both formulated and discussed. It's the place where mental models are born, and that's what we're really chasing. Are you? 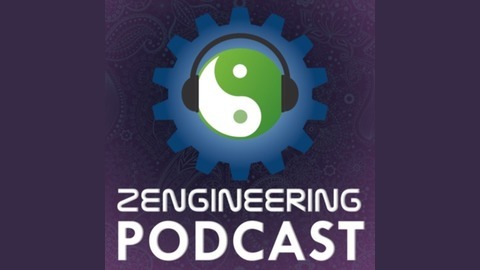 Become a supporter of this podcast: https://anchor.fm/zengineering-podcast/support.